Responsible Investment into Sustainable, Deforestation-free supply chains – which EU policies do we need? 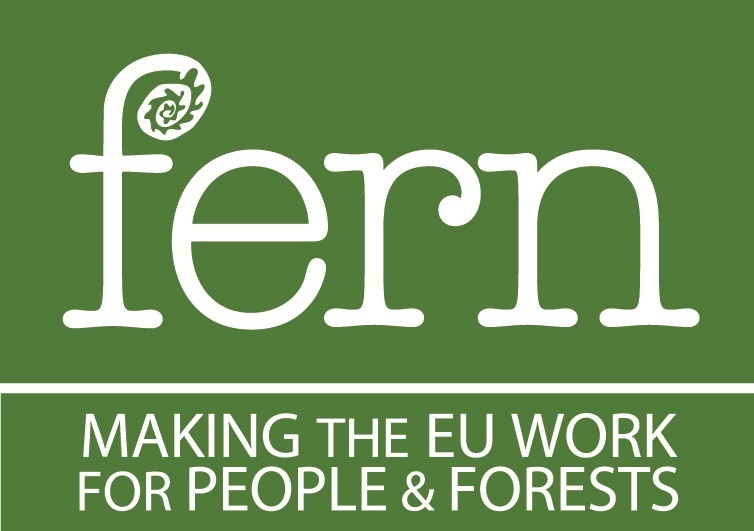 Join the PRI, Fern and Aidenvironment on 6 May for an event on Responsible Investment into Sustainable, Deforestation-free Supply chains – which EU policies do we need? Focusing on Brazil, this event will discuss how the EU’s agriculture, finance and investment policies can help companies achieve sustainable and deforestation-free supply chains. Panellists will present best practices and explore what additional measures are needed to ensure that neither products placed on the EU market nor the EU financial sector contribute to deforestation. Please note, pre-registration is mandatory. Kindly register below by 29 April 2019.